Bedford Court - Silver Springs - VA, located at 3701 International Drive, Silver Spring, MD 20906, is a senior living community specializing in Assisted Living, Independent Living, Continuing Care. The community is a part of Sunrise Senior Living's family of senior care communities. 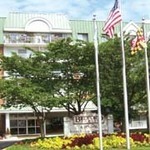 The cost of living in Bedford Court - Silver Springs - VA starts at about $2,600 a month. View the complete list of or for all Sunrise Senior Living Silver Spring facilities Silver Spring assisted living communities. 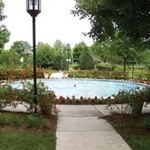 For more info on Bedford Court - Silver Springs - VA, contact the community with the form to the right. 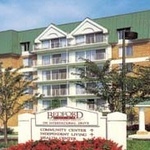 Bedford Court - Silver Springs - VA is located at 3701 International Drive, Silver Spring, MD 20906.